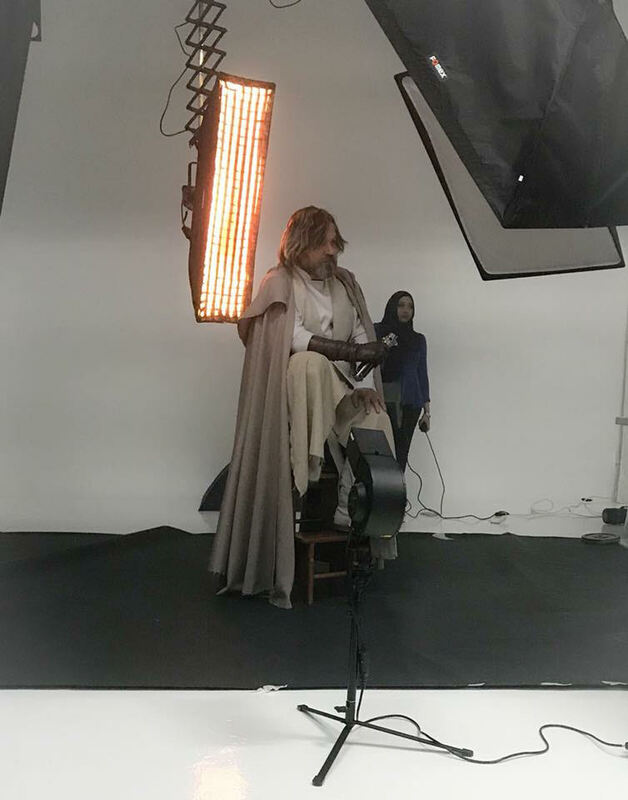 This series is the first part of a two part release and was inspired by Annie Leibovitz's The Last Jedi photoshoot on Vanity Fair. 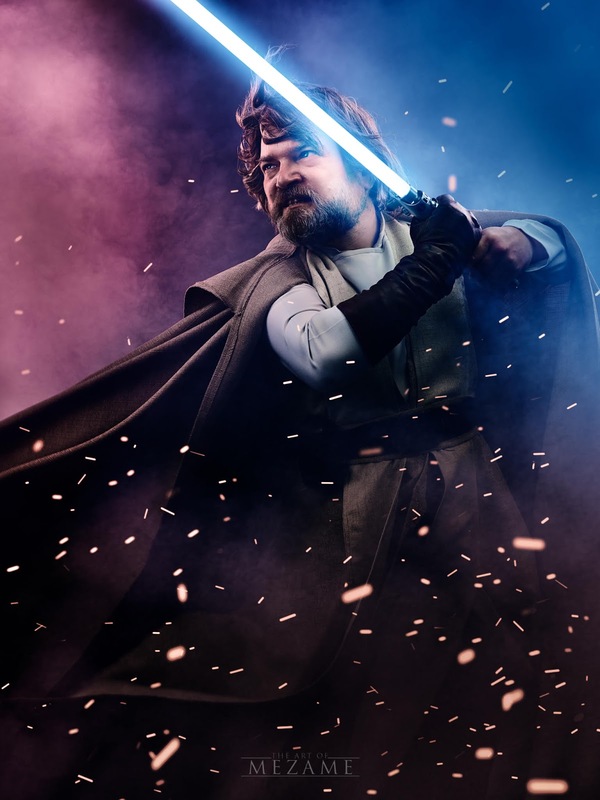 After a chance meeting with Herve Cotton at the Singapore Toy Game and Comic Convention (www.singaporetgcc.com) where he cosplayed as Luke Skywalker from The Force Awakens, I was inspired to find time to work with him. 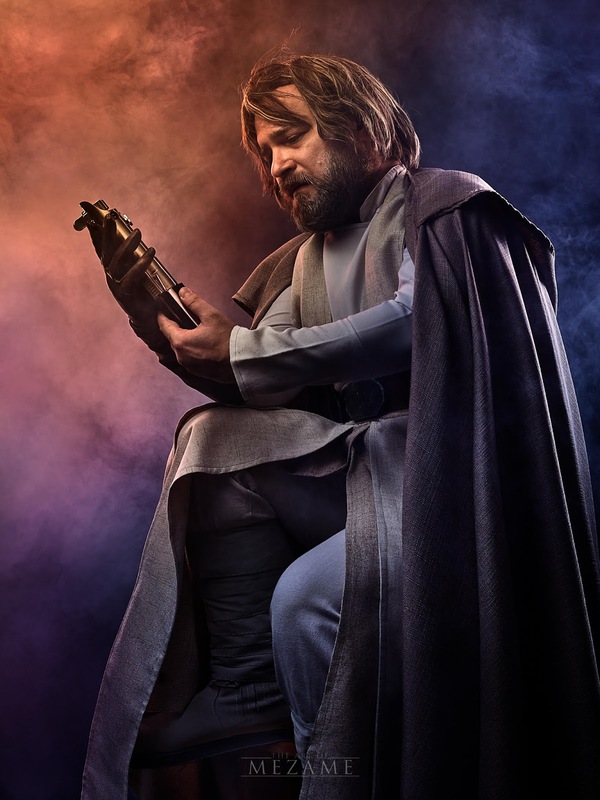 His costume which he has sewn himself, his screen-accurate props and his uncanny resemblance to Mark Hamill were just amazing! 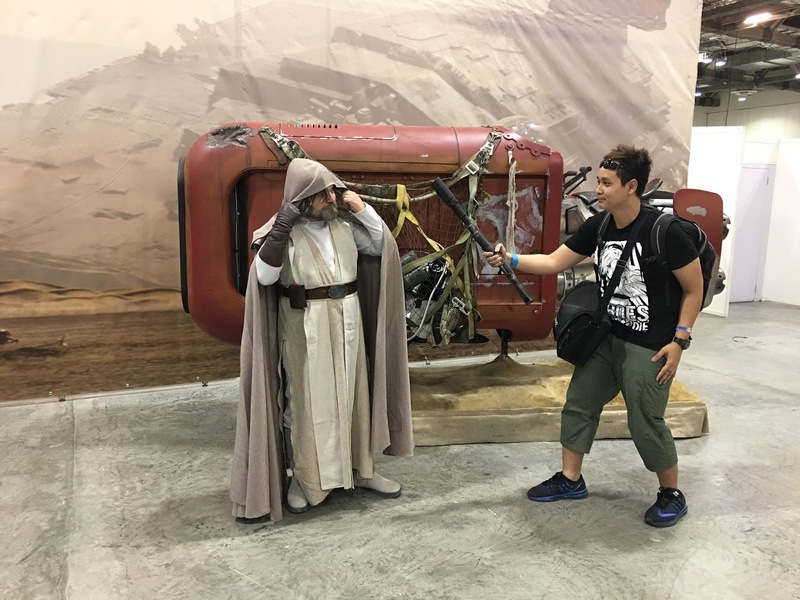 First time I ran into Herve as old Luke at the convention and attempted to give him a Jawa’s blaster instead of his old lightsaber. I approached him with the idea of a studio photoshoot and came up with a concept of a series of images and colour palette that would set the tone and atmosphere for the photoshoot. 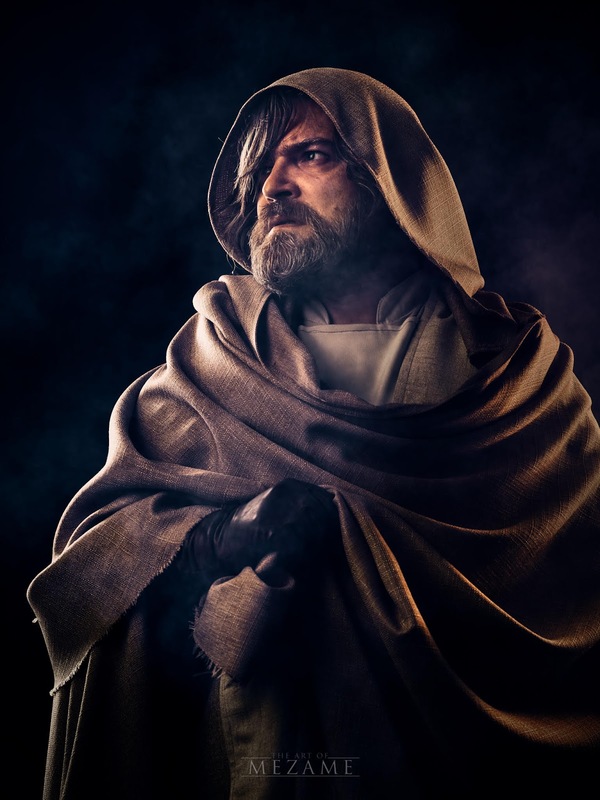 The series would tell a short story of how Luke came to and returned from his exile after accepting his past (symbolized by him igniting his late father’s lightsaber which he lost in the Empire Strikes Back). 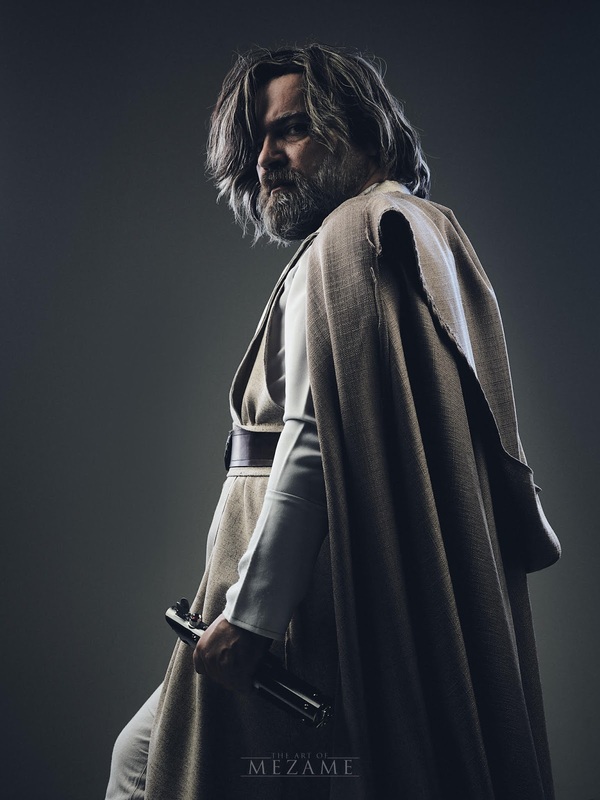 The series would show an old dishevelled Luke, memories of the collapse of his new Jedi order following the massacre by his former padawan still fresh on his mind, completely disillusioned at the current state of affairs of the galaxy even after the much-celebrated Rebel Alliance victory over the Galactic Empire many years ago. To do this, we deliberately made Herve’s wig completely messy, stray hair and all. 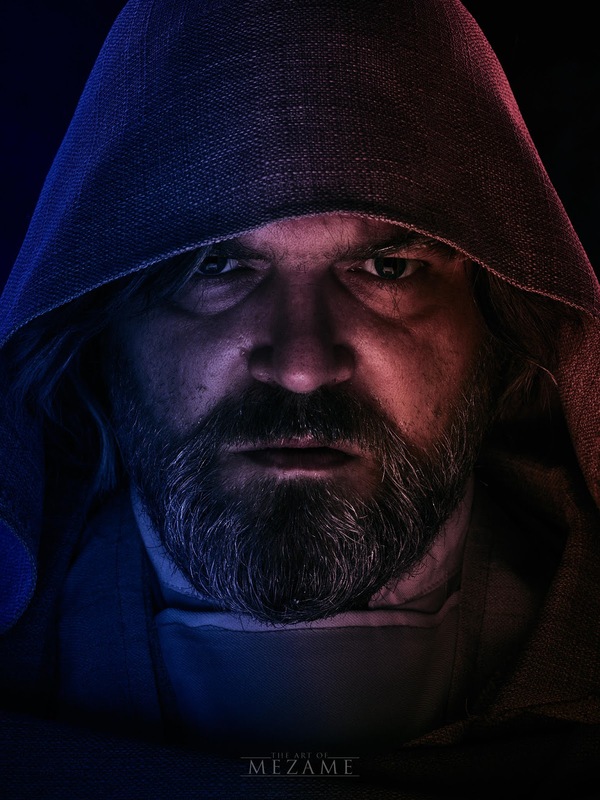 We also added red gels and blue gels to the lights to signify his constant struggle with the Dark Side and the Light Side of the Force; maintaining the balance in the Force was not easy even for the Jedi Master. For this photoshoot, I used a Phase One XF IQ3 100MP medium format camera system coupled with the Schneider Kreuznach LS 110mm f2.8 lens and Schneider Kreuznach LS 45mm f3.5 lens. 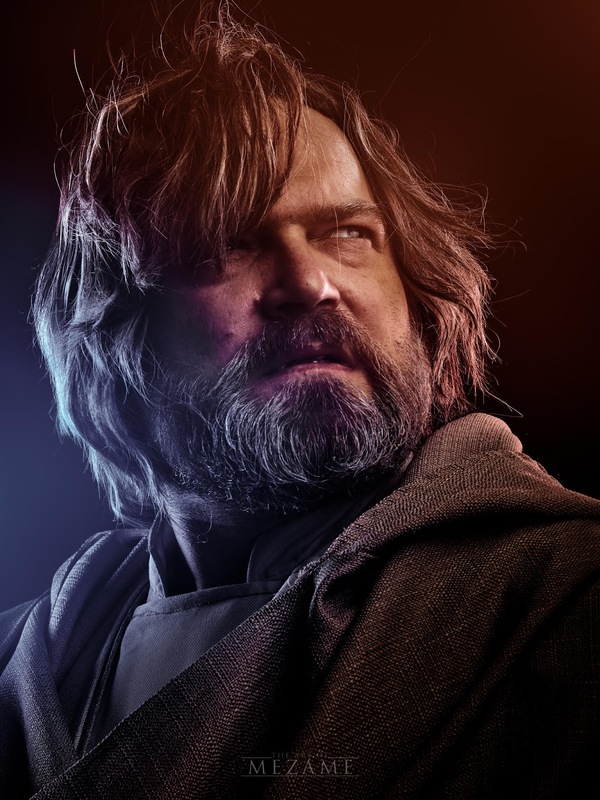 This camera system was used because I really wanted to capture every single detail of Herve’s portrayal of old Luke Skywalker. The camera was also tethered to my MacBook Pro with Capture One Pro 10.2.1 running. To provide Herve with immediate feedback of how the shots should look like, I would use the Capture Pilot app on my iPad Pro to show how he looked like in the previous shot, or show him samples of poses and facial expressions to show despair and eventually hope. 5x Bowens GM500s on ceiling rails were used to light up the series (no worries for light stands!). The usual set-up for most of the shots were 2 lights with strip boxes in the back with blue or red gels 45 deg to the left and right behind Herve, 2 lights in front at 45 deg angles left and right of camera in soft boxes, and in one of the shots, one underneath Herve in a soft box with a flag to block off excessive light. The one underneath Herve was used to illuminate his face in a dark foreboding way as he stares hauntingly into the camera under his hood. A smoke machine was also used to add a bit of drama and depth in the shots. The smoke also helped to catch the gelled lights. 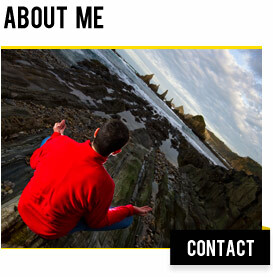 Most of the shots were taken at ISO 100, shutter 1/160 and aperture f9 to f11. The power settings of the lights vary. Sometimes, I even kill off one of the lights or two to create a more dramatic feel to the shots. 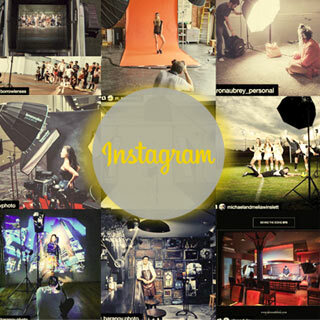 Images were post-processed and retouched via Capture One Pro 10.2.1 and Adobe Photoshop CC. The lightsaber’s blade effect and ember were added in post as well. 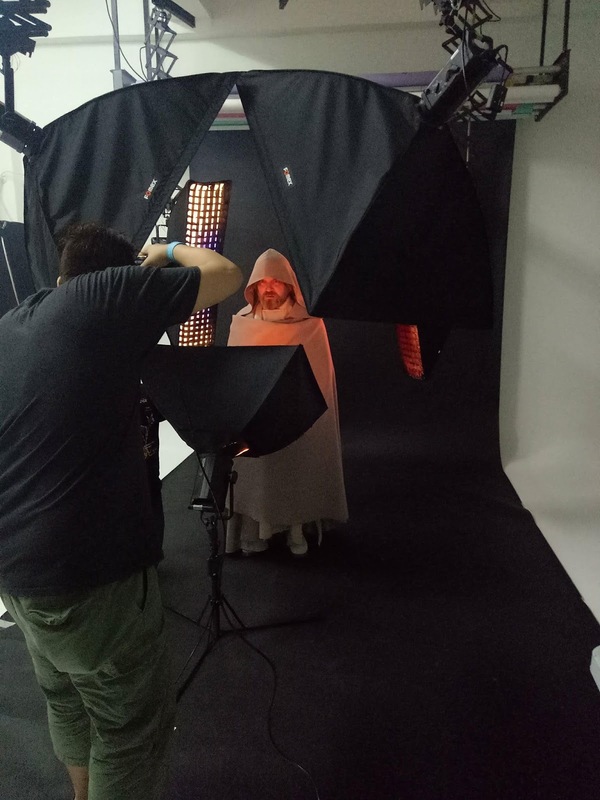 Footnote: I am staff with Phase One, and a huge fan of Star Wars and enjoy cosplay photography as a hobby. This was a non-commercial shoot. Shot on location at Macpherson Photo Studio with the Phase One XF IQ3 100MP medium format camera system + Schneider Kreuznach LS 45mm f3.5 + Schneider Kreuznach LS 110mm f2.8 lenses. Retouching software: Capture One Pro 10.2.1 and Adobe Photoshop.